Platinum selling pop rockers American Hi-Fi are back and will release 'Blood & Lemonade’, their first album in 5 years, on September 9 via Rude Records. Today the band revealed a brand new video for the LP's second single, ’Golden State’, which is premiering worldwide, exclusively on VEVO. The clip was shot in LA by director Ryan Valdez. Enjoy! 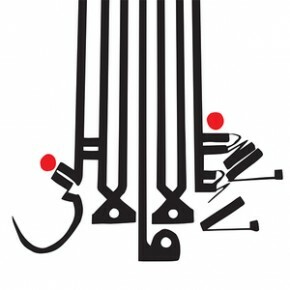 Shabazz Palaces new album Lese Majesty is out on SubPop now and a new (sort-of) video for the single #CAKE is out. Check it out and stare into the image filter library magic. The Afghan Whig's new video: "Matamoros" from the new album "Do to the Beast". Hip-hop, Subways and dead faces. Brand new: Interpol - "All The Rage Back Home"
Thank you internet, because Interpol is back. Check out some brand new song: Interpol - "All The Rage Back Home" on Vevo. Minus Head Records, home of Death Valley High and Incite, have signed Bay Area trio Black Map. 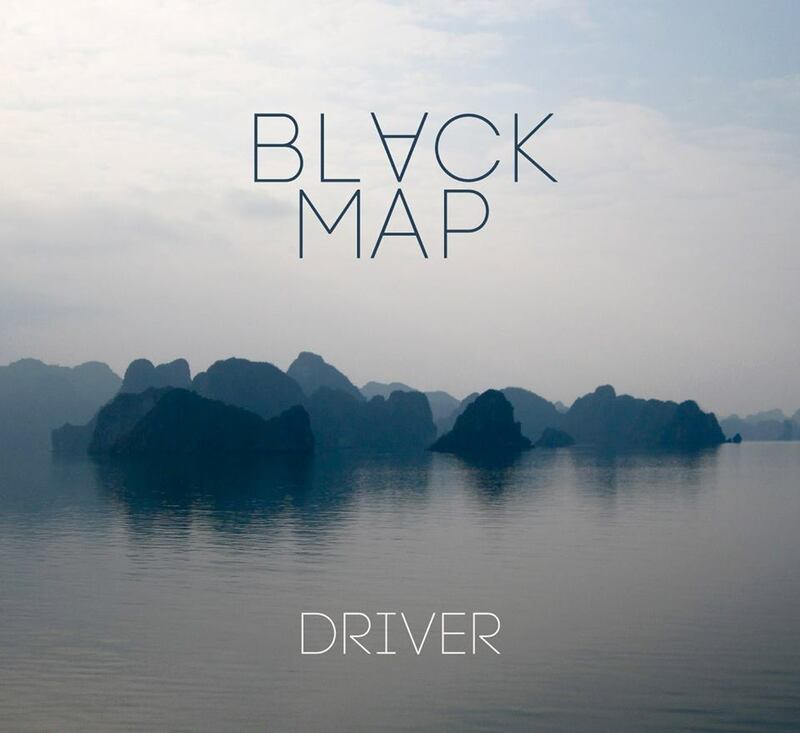 Black Map, who the San Francisco Bay Guardian described as "epic, guitar-driven, smart-art-rock-meets-anthemic-metal," features guitar player Mark Engles (Dredg), singer/bass player Ben Flanagan (The Trophy Fire) and drummer Chris Robyn (Far/Crosses). "We are really excited to be working with Black Map," said Brad Hardie, Minus Head Records' label owner. "These vets bring an aggressive edge to their new material." Electronic-rock trio, † † † (Crosses), featuring Chino Moreno (Deftones, Palms, Team Sleep), Shaun Lopez (Far) and Chuck Doom, have announced that they will be hitting the road this month, San Francisco shows - March 30 + 31 @ The Independent. See full list of dates below! Video Transmission: Kylesa "Low Tide"
The swirling sonic radness of Kylesa is in full effect in the new video for their song "Low Tide" of the latest album "Ultraviolet"
released in May 2013 on Season of Mist. Directed by Brodie Rush.